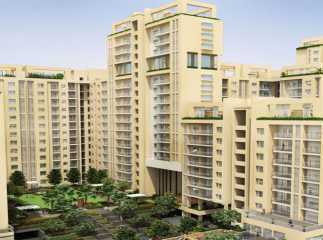 Jaipur has emerged as one of the most popular investment hubs in India after Gurgaon, Noida, and other metro cities. 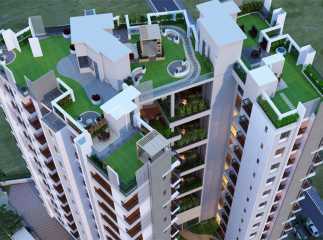 The property in Jaipur is growing at a fast pace due to an increased demand for commercial and residential property. 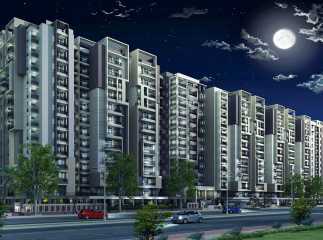 One of the fastest growing areas of this city is the Jaipur-Ajmer Highway, which connects Delhi, Jaipur, and Ajmer and has become a hot spot for real estate property. The area offers excellent connectivity and accessibility for buyers and investors. The highway connects posh locations of Jaipur like as Chitrakoot, Vaishali Nagar, and Panchsheel. 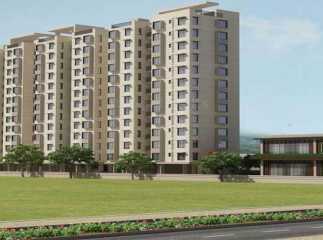 A number of renowned real estate developers have announced new projects on the Jaipur-Ajmer Highway. Another prominent locality in Jaipur is Jagatpura, which has seen immense growth over the last few years. The area is in close proximity to the airport and a new Jagatpura Railway Station has also been proposed which will make commuting a breeze. The area is near the proposed Ring Road that will connect with Ajmer Road, Tonk Road, and Agra Road. 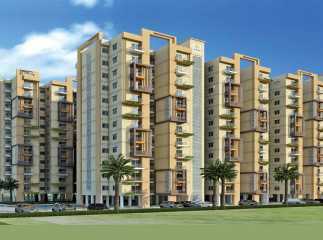 Jagatpura also has a number of renowned educational institutions in the form of schools and colleges which makes it attractive for home buyers. 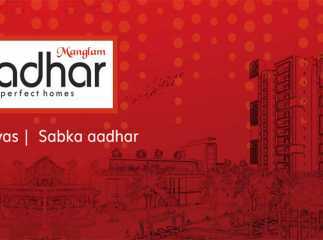 The area has an excellent infrastructure and is developing in a planned manner. 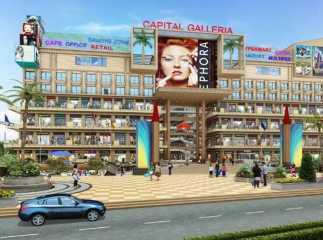 It has a number of social and civic amenities in its close proximity, like popular hotels, malls, and hospitals. A number of IT/ITeS companies have set up their offices in the area, which has led to an increase in the demand for residential property in the area. 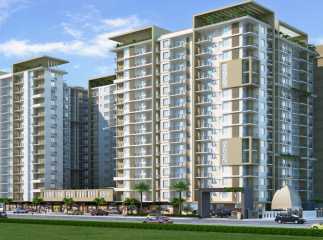 The announcement of the Special Economic Zone (SEZ) projects, as well as a number of new commercial projects in Jaipur , will push the real estate market further. 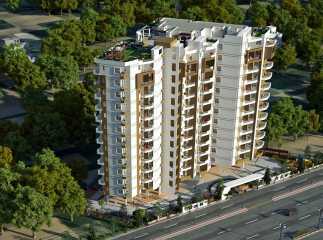 One of the prime properties to invest in Jagatpura is Mahima Bellevista. 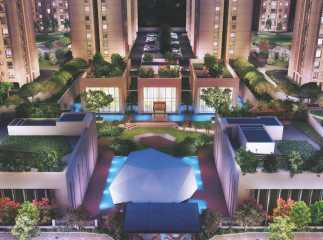 The project has 2 BHK and 3 BHK residences ranging from 897 sq. ft. to 1396 sq. ft. to meet the needs of different families. 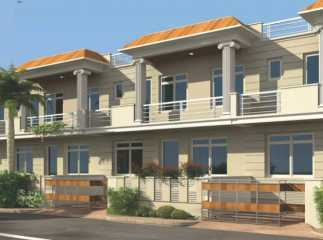 The Vaastu-compliant homes have been designed in such a manner to allow maximum cross-ventilation and sunlight. 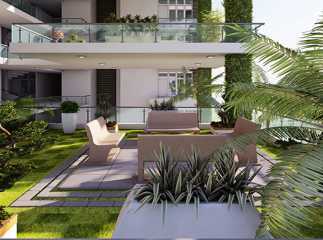 The complex is surrounded by beautiful greens which you can enjoy sitting in the comfort of your home. Mahima Bellevista offers a number of lavish external and internal amenities to home buyers including a fully-loaded gymnasium, a world-class clubhouse, children’s’ play area, party lawn, reading lounge, and senior citizens’ sit-out area. The project has a number of recreation facilities for sports enthusiasts, which include a jogging track, billiards table, multipurpose court, swimming pool, and table tennis. 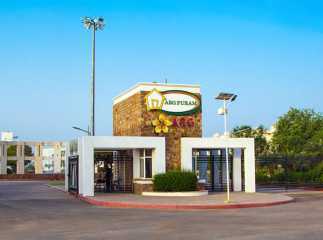 The complex boasts of 24x7 water supply and power backup. 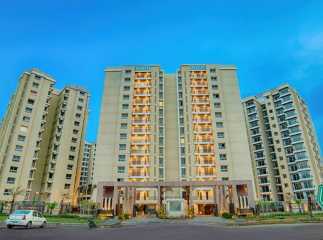 It has fire-fighting systems, intercom, and ample car parking making life comfortable for all residents. 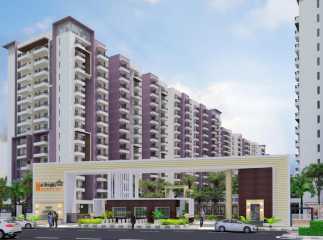 If you are looking to invest in property in Jaipur , Mahima Bellevista presents an excellent opportunity!